This is the last photo before our Mother's Day special, and a larger collection of photos will be posted on May 8th. Write your guess in the comment line: the first reader to guess the correct name wins a Design Observer T-shirt. * With apologies to our readers in the UK, where "Mothering Sunday" occurs on the fourth Sunday of Lent, which falls this year on April 3. I give up on this thing. With not even a little clue, it really boils down to just dumb luck. Judging form the cheeks: I'll say it's, Susan kare. Got it. That's, Tina Roth Eisenberg. No, no and no. Keep those cards and letters coming! Oh, a boy? Then it's Stefan Sagmeister. It is someone with good taste. That is a classic Peacoat. Often referred to as a Jackie O. Jacket in the United States . . .
Julie Lasky has good taste and an eye for design. It could be a British boy from the 1960’s. 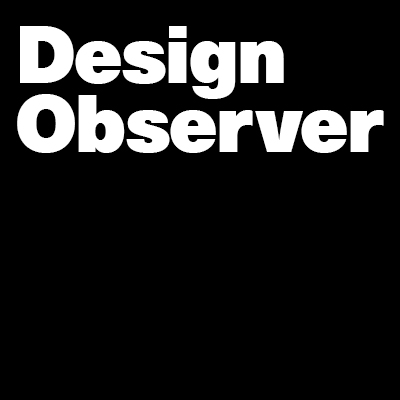 Who is a design observer from across the pond? No, it is not Rick Poynor, although that suggestion literally made me laugh out loud. Didn’t Steven Heller go to military school? Perhaps his parents were into the pea coat—originally worn by sailors of American and European navies. Bingo: we have our winner. Well done, Carl W. Smith! It had to be someone that is beautiful and smart. Carl… I'm so jealous. #@%!0*&! …and just realized that the wrath of Ms. Antonelli may be formidable. in real time on the Domus media wall! I'm screwed. May never be heard from again. In such case, nice knowing you all. . . and in the end I looked for beauty.